The cultural, commercial, and financial center of Northern California, San Francisco is also set amidst immense natural beauty. 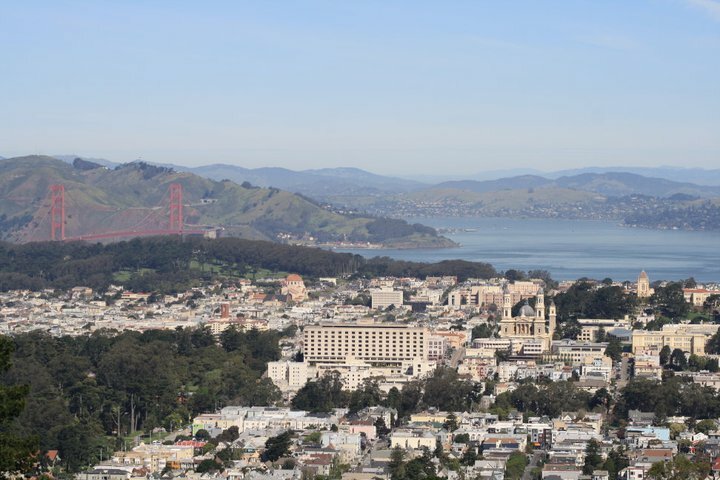 The city sits at the tip of a peninsula with the Pacific Ocean to the west and San Francisco Bay to the east. Nearby parkland includes Point Reyes National Seashore and Golden Gate National Park. However, within most of the city’s hilly, dense, and highly urbanized neighborhoods, nature is limited. The city recognizes the need to ensure San Franciscans have more access to nature at the neighborhood level. As San Francisco strives to increase access to nature within city limits, it has become a pioneer in the creation of small urban spaces through programs such as Pavement to Parks, Green Connections Network, SF Better Streets, and the Urban Forest Plan. 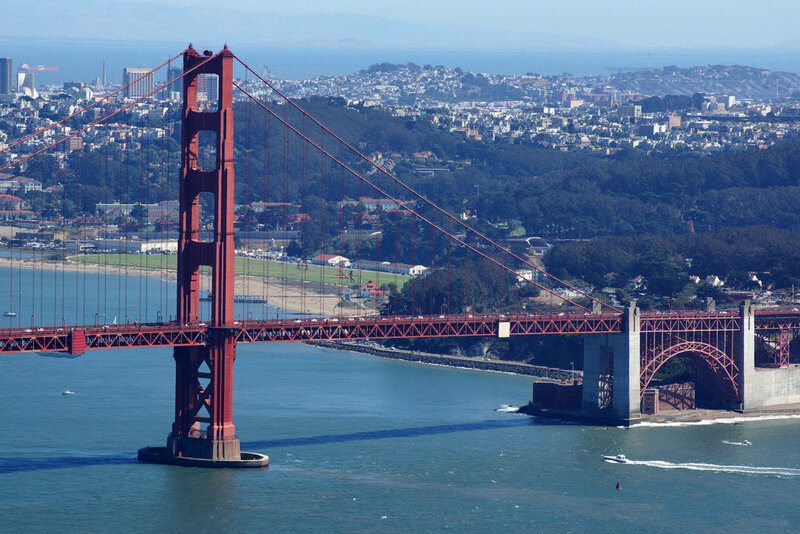 San Francisco is also an international leader in sustainability, aspiring to produce all the energy it needs from renewable sources and to become “zero-waste” by 2030. Nature in the City - Local non-profit with the mission to inspire San Francisco to discover local nature. Privately-Owned Public Open Space And Public Art - 1% Art Program that requires all projects involving new building, or the addition of 25,000 square feet or more in the Downtown and nearby neighborhoods, provide public art equal to at least 1% of the total construction cost. Groundplay, formerly the city’s Pavement to Parks Program, works with ordinary San Franciscans to build temporary installations that turn underused public spaces into joyful community places. Green Connections Network: Green Connections aims to increase access to parks, open spaces, and the waterfront by envisioning a network of ‘green connectors’ – city streets that will be upgraded incrementally over the next 20 years to make it safer and more pleasant to travel to parks by walking, biking, and other forms of active transportation. SF Plant Finder: The San Francisco Plant Finder is a resource for gardeners, designers, ecologists and anyone who is interested in greening neighborhoods, enhancing our urban ecology and surviving the drought. Establishing permit system for individual residents to remove sidewalk pavement to allow for installation of green landscaping. 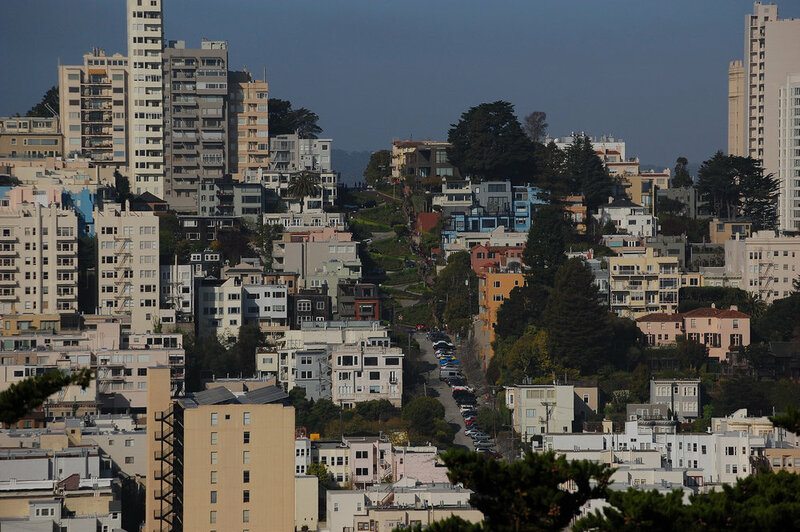 San Francisco has adopted comprehensive legislation that requires new construction and buildings undergoing significant renovations incorporate a variety of bird-friendly design elements to address hazards arising from building location and building features.